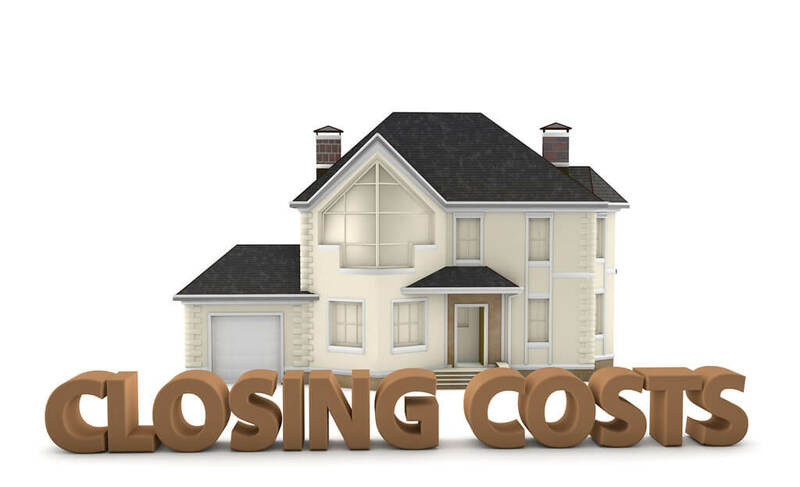 Are closing costs that simple, lets have a look at what are typical closing costs on a mortgage. Congratulations!, you have decided to own your own piece of the American dream. Land ownership brings with it the realization of freedom as you now invest in your future. A place to call your own, not a small feat, whether it’s a fixer upper or the newly developed apartment it’s soon to be yours. But be wary – there is still the small matter of closing the deal. Being a successful home-owner means that you have researched all the steps involved in buying a property therefore you are confident that this part of the transaction is about to change your life and that of your family’s and is about to be the least stressful part – signing the closing documents. The lender will always look to secure its interest and mitigate its risk therefore at your cost it will usually appoint an appraisal company (for their benefit not yours) to ensure that you are not overpaying with their money, the appraisal company will then confirm whether the asking prices is in line with what was paid for the home. This is the interest that accrues which lenders request payment for, it is the period that lapsed between closing and your first mortgage payment. It is to be paid at closing, we are born free yet tax to death, this is so true and this tax is calculated on 60 days, so ensure that you have prepared accordingly, as you cannot negotiate tax payments. Typically, the fee paid for recording the title in your name at the land records, who charge this fee, non-negotiable. More fees paid for a title company ensuring a proper search of the property’s records. This ensures your new home does not have any unforeseen issues and that the property may be transferred without complications its in the best interests of all parties concerned. Non-negotiable tax for like the other taxes it needs to be paid when title passes hands from seller into the name of the buyer. Insurance should be negotiable, speak to a reputable broker whom you trust to help you sort out all the types of insurance involved with purchasing a property. It may seem like a small premium in the beginning, however a number of policies add up. As well as looking at what current policies you do have, remember to ensure that you have not double insured yourself! You will need to insure your premises before you even move in, normally through a third party insurer, the main type that you will take out it is referred to as life cover which will cater for things like flooding, which is necessary if it is determined that your new dream home is situated in a flood area, the good news is that most insurance is paid separately, however for your peace of mind ensure that you had shopped around properly and don’t find yourself underinsured or not insured at all, as this will affect your mortgage and the deal. It is in your best interest to make a down payment of more than 20 per cent so that you avoid having to pay this insurance private mortgage insurance. If not, chances are you will have to take out this insurance and usually at closing your will deposit the first months payment together with 1.75 percent of your base loan if you have an FHA loan. You need to take note of these insurances and the best tip would be to consult your insurance broker for the exact policies you would need to have in place and exactly what you would need to pay, your lender would also have a financial calculator online to assist with all these costs calculations, especially expected amounts of repayment on the mortgage and closing costs. If you are going to be part of a Homeowners’ association scheme then you will need cover for possible damage to your home and your first years insurance is typically paid at the time of closing, so make provision for this premium try and negotiate the lowest amount to your advantage. There is also protection for the lender in the form of it mitigating its risk but asking you to foot the bill, the lender holds a valid lien and to secure that your are in fact the owner of the home in the case of a dispute along those lines, the lender insures itself for title insurance as well, similar to owners’ title insurance which is optional and has the same risk structure in the unlikely event of some other person challenging your right to the property that you just bought. Lenders charge administrative fees once they receive your application, to process it. Therefore ask you lender to negotiate this fee if they charge a fee at all – as some lenders don’t. 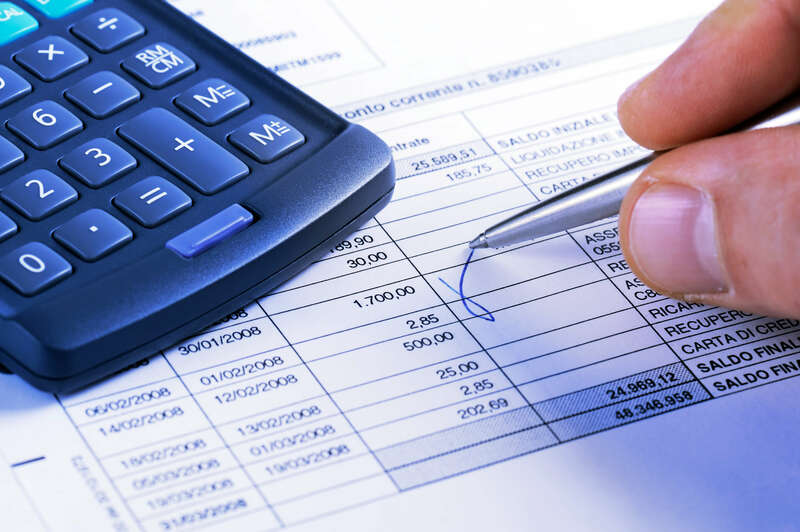 An attorney will be appointed to peruse and ensure the documents are correct at closing, the attorney will charge for his service and you will bear the account thereof. May not be a requirement in all states however make sure you ask for necessity of this fee, or to have this fee reduced. Our affordable real estate lawyer can help you reduce your fees & taxes. A seller who pays for the transfer will ensure all dues are paid current. This would include documents such as the associations financial statements and minutes possibly also notices. As a buyer satisfy yourself and mitigate the risk of the Association possibly not having enough money in reserve to avoid special assessments in future. This is where as a buyer you must check to determine if any items are of concern, such as legal action against the association etc. Usually included will be rules, regulations, by-laws etc. A successful home-owner plans to succeed as a home-owner and therefore knows that the first step in home-ownership, is planning to afford the home he/she intends buying. A common mistake is assuming that most time will be spent choosing the ideal place to call home, however one should not fail to plan the financial aspect – having enough money to pay for the home in the long-run.